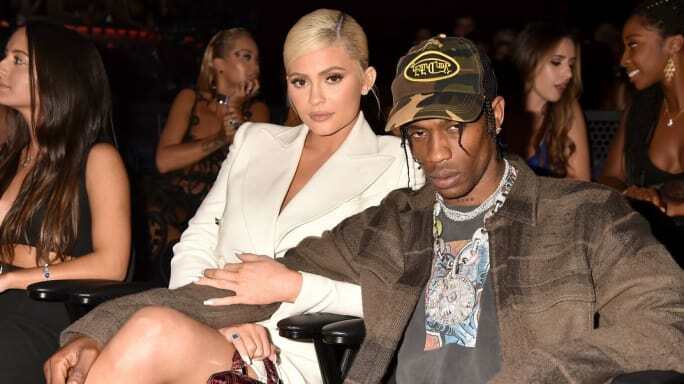 It's true Kylie Jenner and Travis Scott's relationship has gone from 0 to 100 real quick, getting pregnant just weeks into dating back in the spring of 2017. But since giving birth to their daughter Stormi in Feb. 2018, fans have been dying to know when they'd be taking that next step. When would they be getting married? Rumors have been going around for the past few months that Ky and Trav have either been secretly engaged, or even secretly married. After all, they call each other "husband" and "wife," among other variations of the labels. We've all kind of just assumed they're lifelong partners. Well, Travis has just set the rumors straight: they are not engaged or married. However, it's coming soon. 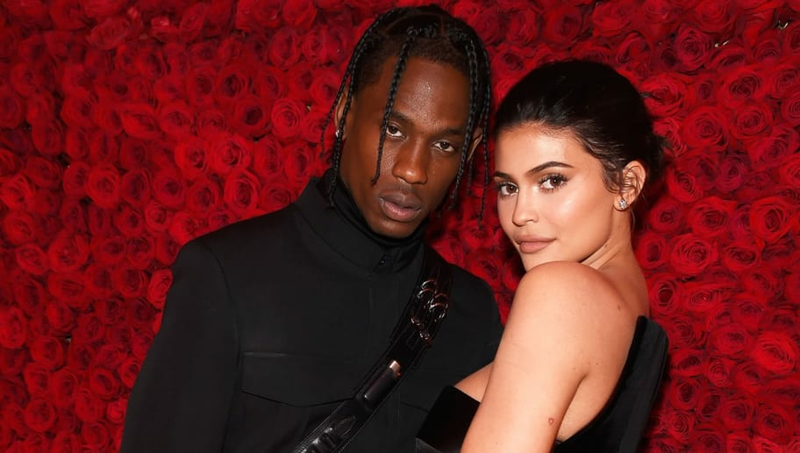 For the 26-year-old rapper's Rolling Stone cover story, out today, Travis talks about his relationship with Kylie, gushing over how they started out. Travis recalls that in the beginning, “we was just two kids, f**king around. Maybe, like, the first week, you don’t know if it’s real or a fling. Then the second week you’re like, ‘Whoa, I’m still talking to her, she’s responding, I’m responding. We ain’t run out of a thing to say.’ And it got to a point where I was like, ‘I need her with me to operate. She’s that one.'" He continued, “We’ll get married soon. I just gotta sturdy up — I gotta propose in a fire way.” Aw! And we hope that fire proposal is somehow documented so us fans can at least see a tiny glimpse at what goes down. Here's to hoping the new year brings in a new engagement and maybe even marriage for this power couple!